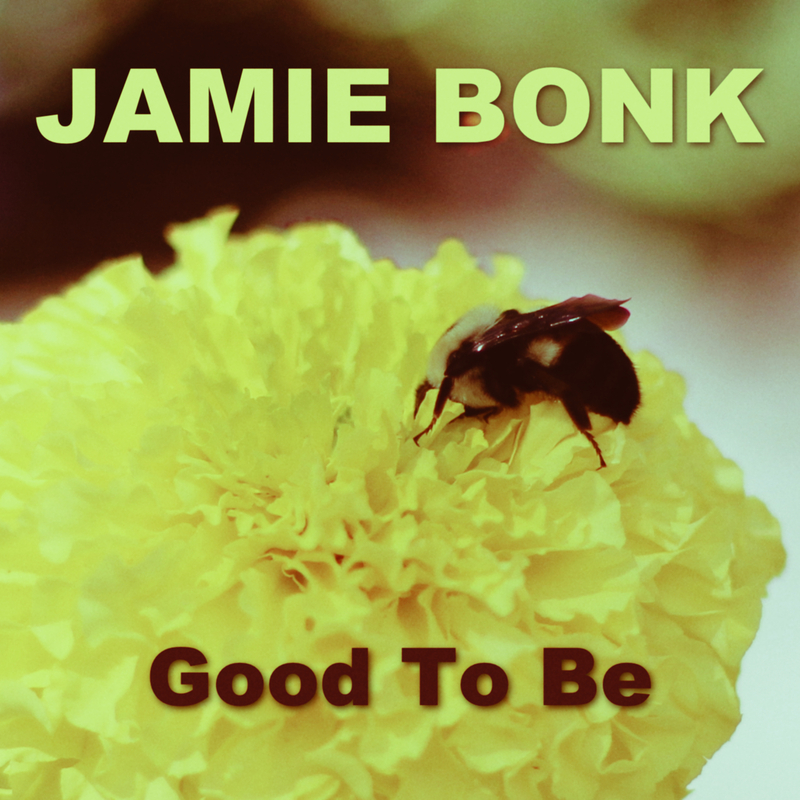 I’m happy to announce the release of my new single and video, Good To Be! The track features Henrik Bridger (bass), Dave Patel (drums) and Sonya Mitlewski (keyboards) and I can’t thank them enough for their great playing. There really is nothing like good players to help lift up a track. The working title for Good To Be was A Touch Of Zaw (short for A Touch Of Zawinul). When I starting writing the track, I was trying to get a touch of the upbeat, percolating vibe that Zawinul sometimes had with Weather Report and the Zawinul Syndicate. While Good To Be really isn’t a tribute track (there certainly is a bit (or a lot!) of a Daft Punk/Nile Rodgers feel in there), I hope the tune shows my respect for the music of Joe Zawinul and puts a smile on your face! The groovy, fast moving video for Good To Be was created by my brother, Randy and his son Khalin. I think they did an amazing job tying together video shots, photos and cinemagraphs (moving photos) into one quick paced, fun video. Good To Be is a digital-only release and is available now at most online retailers, including iTunes.